Dyson has grown from one man and one idea to a British technology company with over 4,400 engineers and scientists worldwide with a vision to grow to over 6,000 by 2020. Employing more than 12,000 people worldwide, the company is investing circa £7 million a week on research and development and aims to launch at least 40 new products by 2020. At its core is an ever-growing team of engineers and scientists covering a broad range of disciplines including fluid dynamics, robotics, acoustics, electronics and energy storage to name but a few. They are famously involved in the design and manufacture of cyclonic vacuum cleaners, hand dryers, bladeless fans, heaters, air purifiers and hairdryers, selling machines in over 70 countries. In recent years this portfolio of products has expanded to include an ambitious entry into the modern automotive sector, with the proposed launch of an electrical vehicle (EV), using solid state battery technology, in 2021. Dyson’s IP function is acknowledged as being of paramount importance to the continued success of the company and James Dyson has always been a vocal proponent of capturing inventions as central to the business. Drawing upon the expertise of its patent professionals, the company operates a proactive IP policy designed to maximise the benefits of its ground-breaking R&D activities. Dyson is a company with a dedication to evolving and improving whilst embracing the increasing pace of change in today’s international world. As a key function of the business, the IP department seeks to add value at every stage of the patent life cycle, forging process effective working relationships with the relevant scientific, commercial, technical and legal personnel. There is now a significant pipeline of exciting potential products which require IP advice and input and there is, therefore, a need for a full complement of high-quality and capable attorneys to support the scientists, project teams, commercial and senior management teams at Dyson Technology Ltd.
As part of Dyson’s highly skilled IP function, based in Malmesbury, Wiltshire you will be working closely with Research, Design and Development teams and will be involved in the early life of a project, working alongside until the product launch. The growth areas in which you will have the opportunity to gain exposure are (i) Automotive (Electrical Vehicle), or (ii) Home and Robotics. 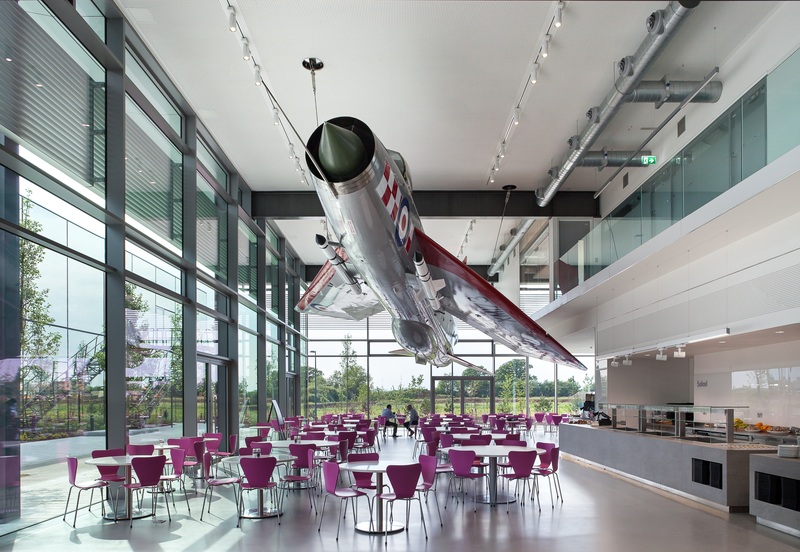 Dyson offers an environment characterised by energy, enthusiasm and initiative. This is a ‘hands on’, commercially oriented, in-house attorney position at the cutting edge of modern engineering innovation. This is a ‘hands on’, commercially oriented, in-house attorney position at the cutting edge of modern engineering innovation. Possess a good degree in any of the following subjects: Electronics, Physics, Engineering or Materials Science.